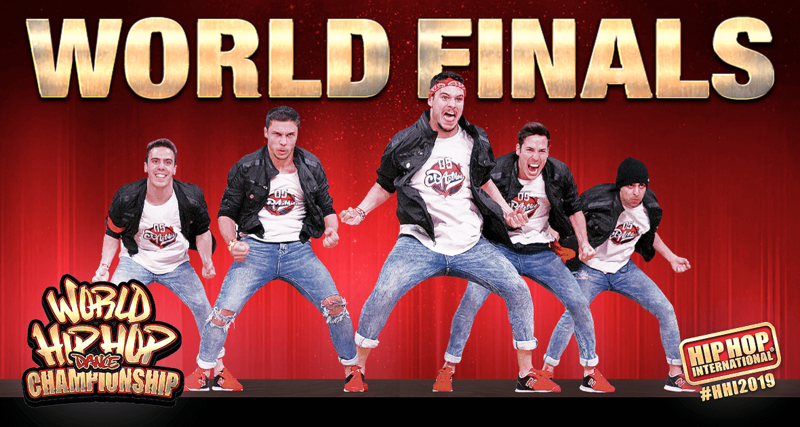 After conducting more than 100 qualifying events in 50 countries and a week-long series of elimination rounds at the Arizona Grand Resort, the field of 4000 national champions will be narrowed to the best-of the-best set to compete in Hip Hop International’s 18th World Hip Hop DANCE Championship Finals at Gila River Arena on August 10. The world’s best hip hop and street dancers will command the stage in the largest and most respected international street dance championship. The World Hip Hop DANCE Championship is the flagship event developed and organized by Hip Hop International (HHI), known worldwide as the innovators of dance crew competitions and creators of MTV’s Emmy-Award winning “Randy Jackson Presents America’s Best Dance Crew”. Founded in 2002, HHI began a revolution that propelled street dancers from the background to the forefront of mainstream media and popular culture. Many of whom were discovered by HHI and are now regularly seen on popular competition dance shows on major broadcast networks in the USA and World. Dance crews of 5-9 dancers compete in three age divisions - Juniors (ages 8-12), Varsity (13-18) and Adults (18+). The MegaCrew category (10 to 40 dancers of all ages) is an exciting, crowd-pleasing part of the family-friendly events. A new Mini-Crew category for 3 dancers (all ages) is being introduced for the first time this year. HHI’s championships have earned the respect of dancers and choreographers worldwide and its longstanding mission of “Uniting the World Through Dance” is more relevant than ever. Because music and dance transcend language barriers, HHI has a history of fostering respect between diverse cultures.